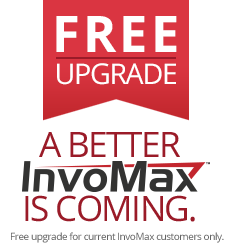 Hunnicutt Software is pleased to announce that InvoMax and its employees have officially joined forces with eGenuity! Together, we are bigger, stronger, and better positioned to continue to provide our customers with the highest quality of products and services. POS software systems should provide owners with the tools that will allow them to provide better customer service. These solutions will assist the operators with their day-to-day operations and management. Better customer service breeds new business, and better management breeds better business. We strive to provide solutions that fulfill these two definitive needs. Financially, the price of software is dropping significantly. We have always believed that the industry is quite often "taken advantage of" when it comes to technology and software. For this reason, our software is priced at an amount that makes sense for the customer and makes sense for us.